The LaunchBox program is a complete gift/loyalty card package that includes everything you need to get your gift card program started including a basic merchandising package. LaunchBox options include standard or custom cards, with a 500-card minimum. The LaunchBox program is unique in that it is our largest complete packaged gift card program. With 500 standard gift or loyalty cards and a basic merchandising package, you'll be ready to launch a full featured gift card program in no time. LaunchBox is the lowest-cost custom card program option with affordable flat-fee pricing. Customers who choose LaunchBox typically have two locations or more and are looking for a fast and low-cost way to get a standard or custom gift card program started. 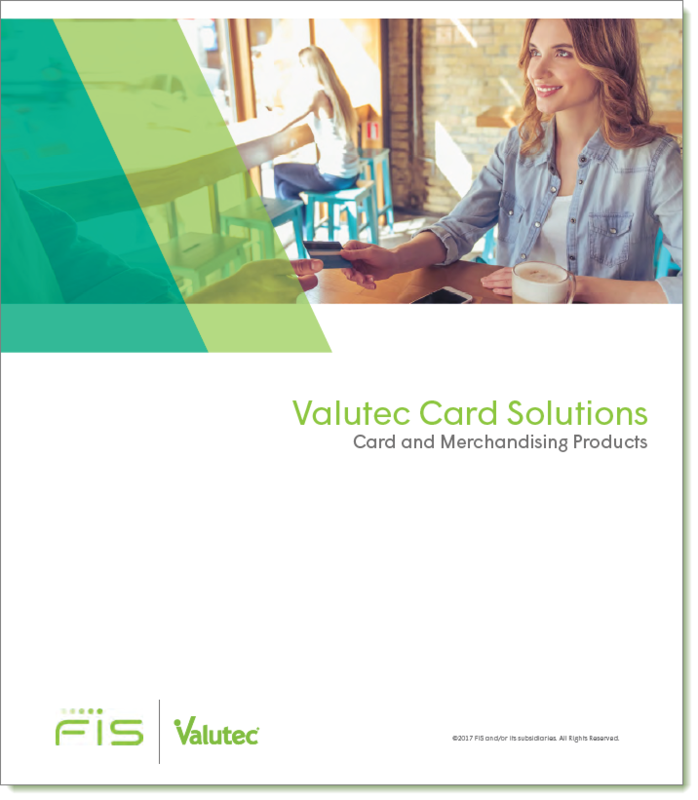 Most find that the package is large enough to satisfy the immediate card needs of multiple locations while keeping the monthly cost of the program low.